Conveying a feeling through design is like telling a story: Characteristics of the story beget certain reactions, which means the storyteller needs to choose characteristics wisely in order to reach the desired result. 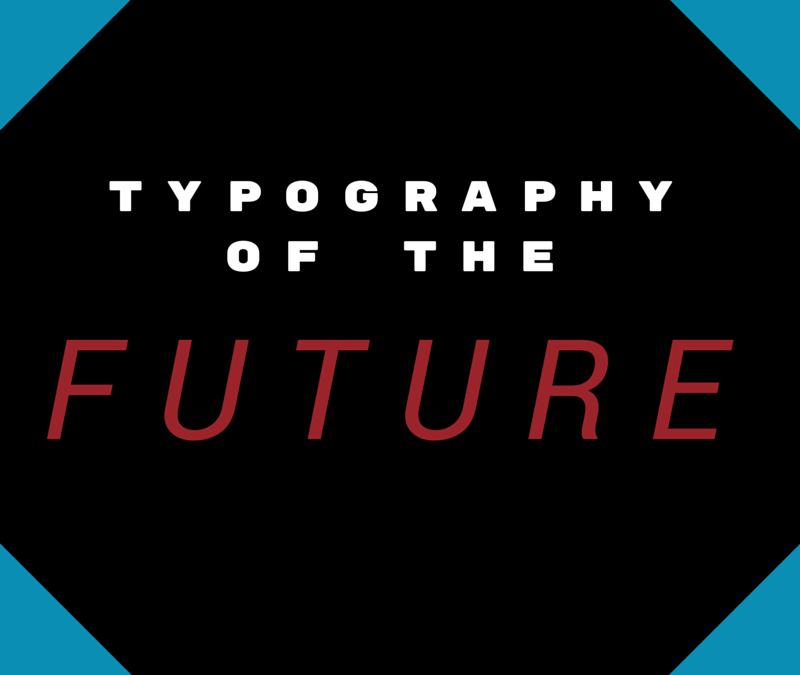 A blog I like to read is “Typeset in the Future,” a place where typography from sci-fi films is assessed through a design perspective. The blog is equal parts real insight and tongue-in-cheek humor. It discerns what artists try to convey through their typography choices. 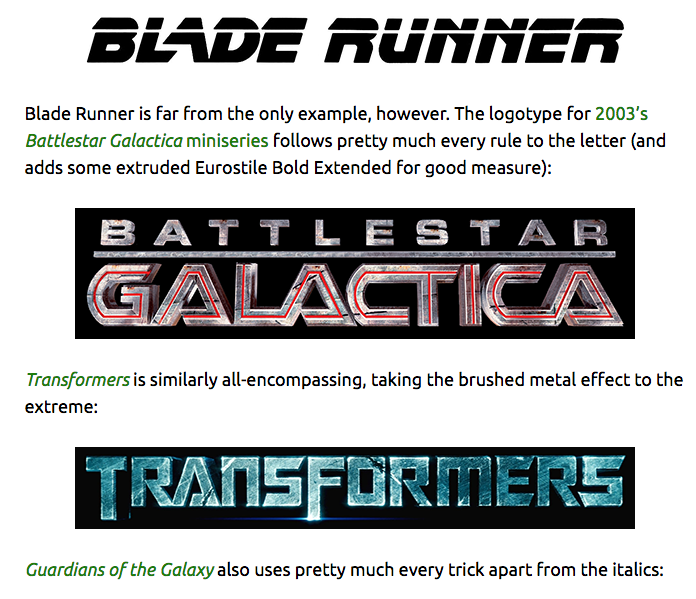 It’s fascinating to look back and see what set designers and directors chose for typography in their films. It reflects not only their individual understanding of what it means for something to be “futuristic,” but also society’s understanding. If ever you try to make your own Logo of the Future™, keep in mind that though these may seem outdated, it is always helpful to look at what has been done in the past. It’s a fun site to look back on visions of the future, and it’s a helpful resource when trying to invoke “futurism” in a particular logo or design. Of course, design needs to work in the present too! My point is this: While designers may want to tell the story of the future, they should never rely on tropes of the past.